It’s a National Pretzel Day Party at Pretzelmaker®! 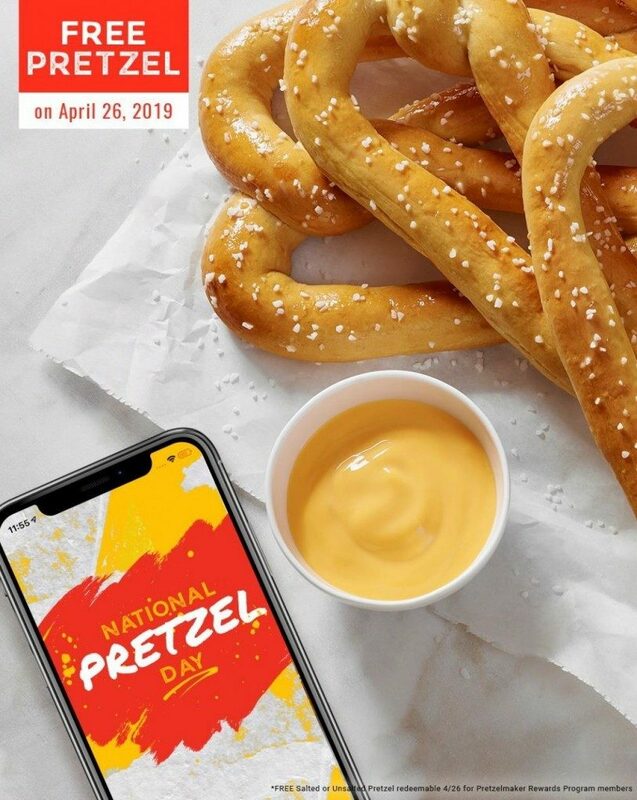 The national best in class handmade pretzel brand will be celebrating by offering its Rewards App members a FREE* original soft pretzel (salted or unsalted) on National Pretzel Day (Friday, April 26). Customers must either already be a Pretzelmaker Rewards member or download the app from the App Store or Google Play. For more information on the National Pretzel Day giveaway visit, https://pretzelmaker.com/national-pretzel-day-2019/. Red Stripe®, Jamaica’s number one beer, announced that it will hit the road, cruising down the nation’s shoreline this summer to encourage consumers to Feel the Good Vibes. The tour will include five Red Stripe branded vans making stops along the Atlantic coastline, Gulf shoreline, and the Chicago shoreline from April through early September – stopping at major cities such as Chicago, New York City, Boston, and Miami. 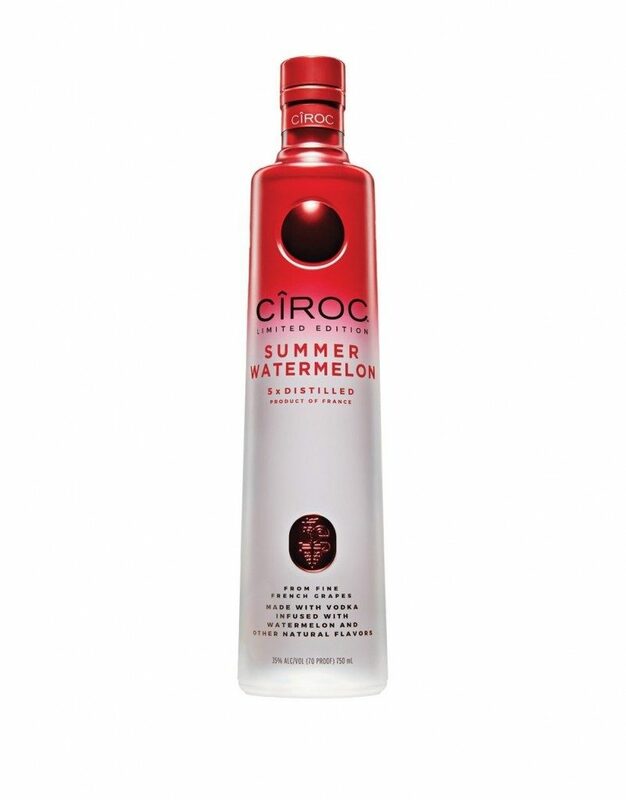 Sean “Diddy” Combs, DJ Khaled and the Makers of CÎROC Ultra-Premium Vodka proudly unveil CÎROC Limited Edition Summer Watermelon, the newest addition to the successful flavor portfolio. CÎROC Summer Watermelon is a rich tasting spirit made with vodka five times distilled from fine French grapes, finished in a tailor-made copper pot still in Southern France. The vodka is masterfully infused with a distinctive blend of Watermelon and other natural flavors, resulting in a delectably juicy fresh taste accented by a sweetness and zest that carries into a smooth finish. The liquid is packaged in a luxurious and sultry red and white bottle with sleek matte red lettering, commemorating a fiery hot summer celebration. CÎROC Summer Watermelon can be enjoyed on the rocks or mixed with club soda or a variety of fresh ingredients such as pineapple juice, cranberry juice, lemonade and lime. Following on the heels of past summer offerings, CÎROC Summer Watermelon is available for a limited time only. 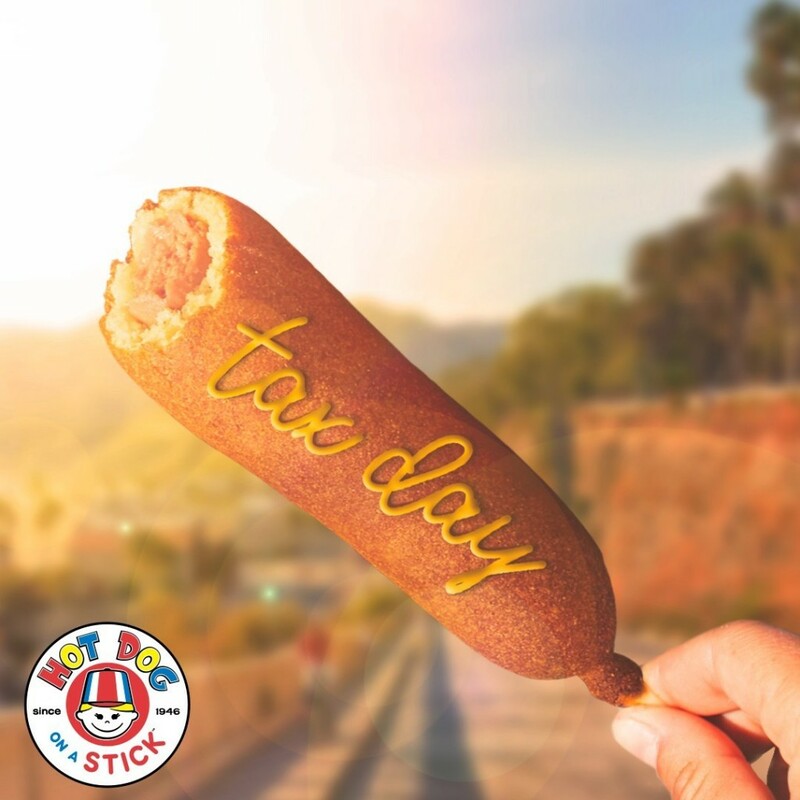 Doing taxes can be doggone stressful, but Hot Dog on a Stick is giving you a reason to stick a smile on your face this Tax Day – one FREE Original Turkey or Veggie Dog for all customers on Monday, April 15. No purchase or proof of completed taxes necessary. 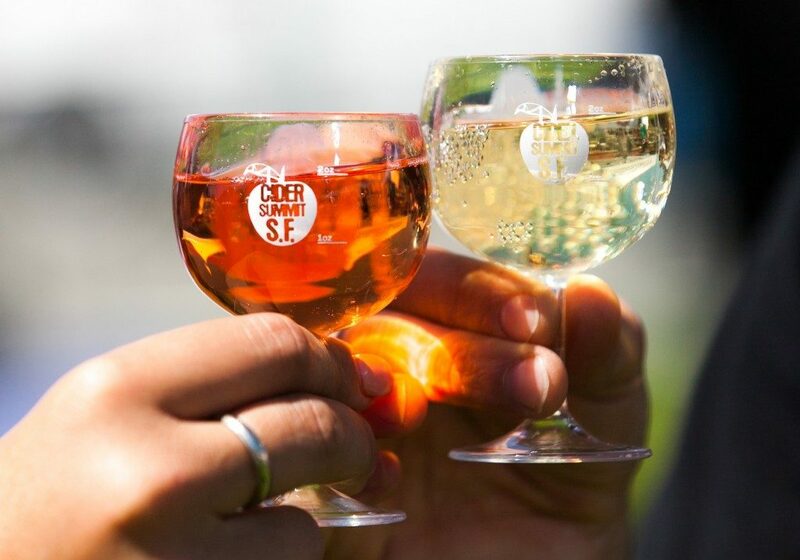 California’s leading artisanal cider festival Cider Summit SF returns to San Francisco’s historic The Presidio for its 6th annual showcase of Northern California’s foremost craft ciders and international classics at the Presidio Civil War Parade Ground (Main Post) on Saturday, April 13, 2019. Cider Summit SF is the West’s best-in-show festival for handcrafted ciders. 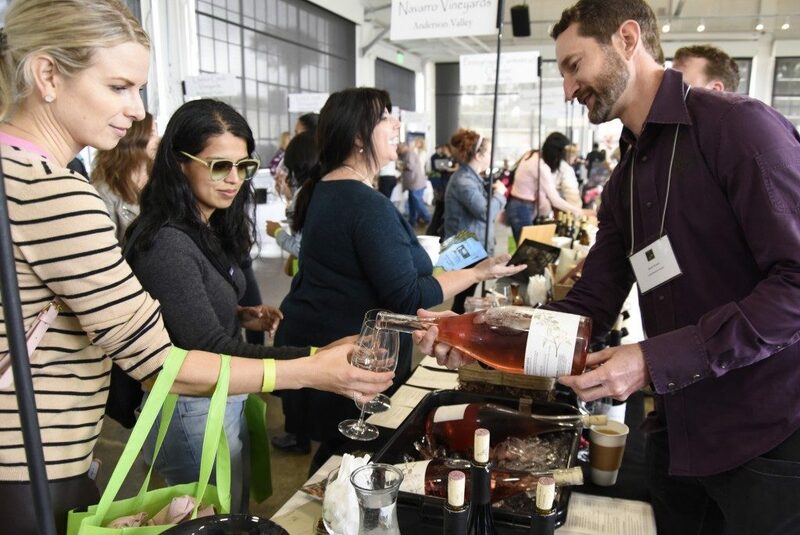 Cider Summit SF celebrates singular Bay Area cidermakers at the forefront of this burgeoning sector of the craft beverage market. 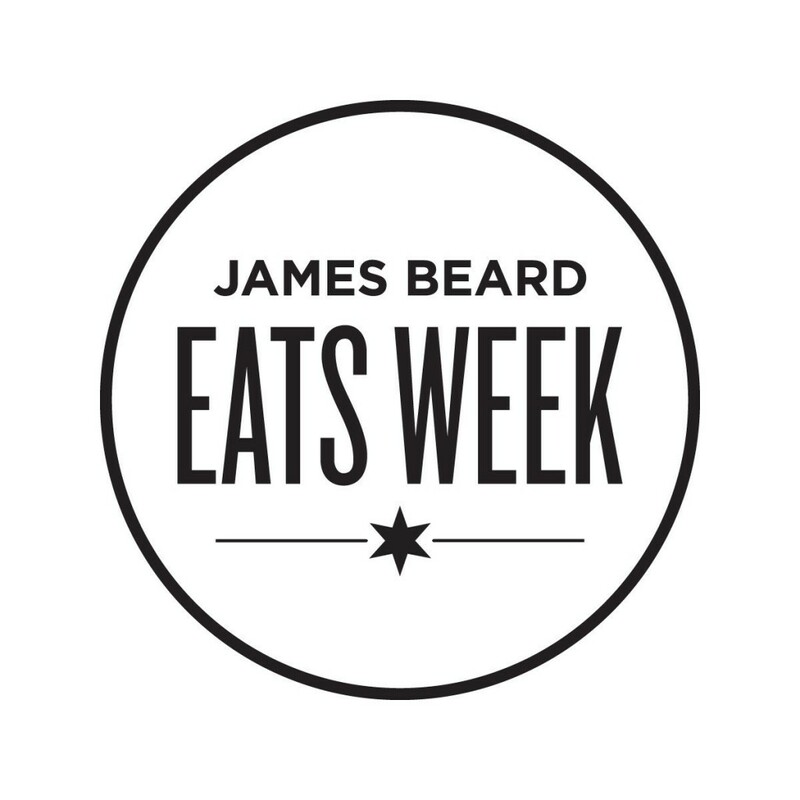 The event handpicks the best of the region for a truly unforgettable imbibing experience. Many of its local favorites represent the four major Bay Area regions, including the North Bay: Golden State Cider, Ace Cider, and Gowan’s Cider. East Bay: Far West Ciderand Crooked City Cider. South Bay/Peninsula: Red Branch and South City. San Francisco: Tag & Jug.